CodeGrind is a young, one-man company with over 15 years of experience in the field of software development. As a small company, we are able to keep a really honest and direct relation with our clients and work in close co-operation to deliver above expectations, on-time and on-budget. With experience from Modeling and Simulation, Telecom and Mobile Applications, we can help our clients with the complete software development cycle from requirements and design through implementation and test to final deployment. 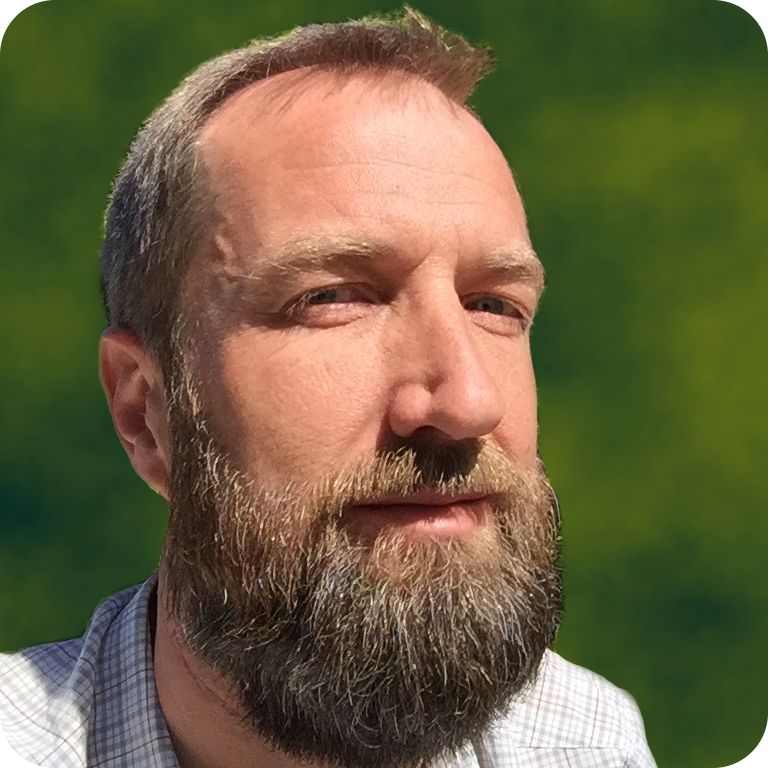 Tomas Stenarson is by education a master of science in Applied Physics and Electrical Engineering, in practice he has over 15 years of experience in software engineering. He has been working with the complete software development cycle from requirements and design to implementation, test and deployment in the fields of Modeling and Simulation, Telecom and Mobile Applications.